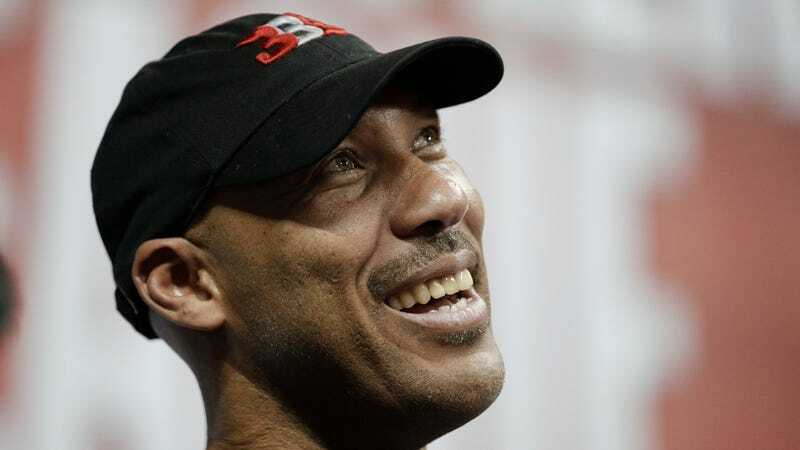 LiAngelo Ball and two other UCLA freshmen shoplifted some expensive sunglasses while in Hangzhou, and were arrested for it. From the looks of things, the Chinese government elected not to take the dipshit theft of a few dipshit college athletes very seriously, and so the young dipshit perpetrators were confined to a lovely lakeside hotel for a few days and forced to miss a basketball game, before being shipped back home. Maybe the President got involved; maybe his involvement helped expedite the return of the dipshits to their home country. Who the hell knows. The three UCLA players thanked President Trump “for intervening on [their] behalf” in their statements upon returning to the United States. I am all for LaVar Ball’s heel act when he turns it on actual heels.